If you dont want to miss any webinars in future, subscribe to our alert. Certified Business Analyst Professional (CBAP) is one of the most reputed certifications for Business Analysts. It is issued by IIBA (International Institute of Business Analysis). In this Webinar, a CBAP certified professional is going to discuss the strategy for preparing for CBAP certification. The speaker of the webinar is an experienced Selenium and Appium professional working with a multi-national software organization. His expertise is on automation testing on web, Android and iOS applications using Selenium & Appium. This webinar will expose you to the overall Selenium architecture, components of Selenium and how to write automation scripts with Selenium with examples. • What is automation testing? •	Selenium architecture and various tools/frameworks used around it? 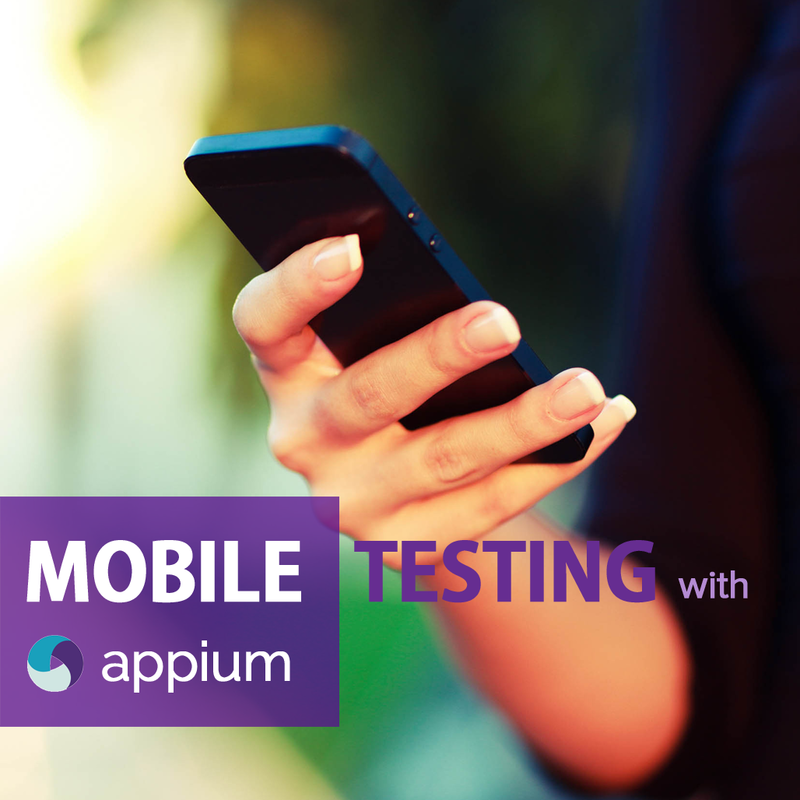 In this webinar, we are going to discuss the basics of Mobile applications testing using Appium. The webinar will cover both the native as well as web applications. --Webinar registering for-- Career as a Business Analyst Selenium - A powerful Automation Testing tool Notify me of future webinars. 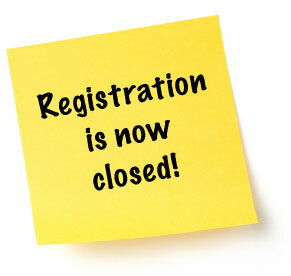 The registration for this webinar has been closed. We will be announcing the future webinar soon.